Camilo José Cela University (UCJC) was chosen to host the official presentation of the SEK International Sports Academy, an innovative programme by SEK Educational Group for students with high athletic performance who wish to combine their academic studies with top-level sporting competition, and that is aimed at SEK and UCJC pupils and students, and those wishing to combine studies with elite sports competition. The main aim of this initiative is to ensure all-round development, both in sports and in academic and personal terms, thanks to Individual High Performance Athlete Programmes. In order to meet the demands and needs required by this individualised programme, Camilo José Cela University offers the facilities of the UCJC Sports Club with over 40,000 m2 specifically designed for elite athletes to practice tennis, swimming, golf, horse-riding, all the sporting disciplines making up the SEK International Sports Academy, alongside with those offered at the École Internationale SEK-Les Alpes. In academic terms, each student, in addition to pursuing their studies with complete normality, will receive specific nutritional plans, mental training, coaching and physical training adapted to their sporting discipline, in close collaboration with the UCJC Schools of Education and Health. Other subjects related to sporting ethics and values are also taught – in collaboration with the Spanish Agency for Health and Sport (Agencia Española de Protección de la Salud en el Deporte). Students are also provided with information on new technology and technological advances in sport, thanks to the agreement reached with the Global Sports Innovation Center. 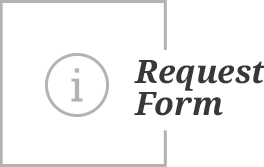 SEK International Sports Academy is the result of over 50 years’ devoted to sport. 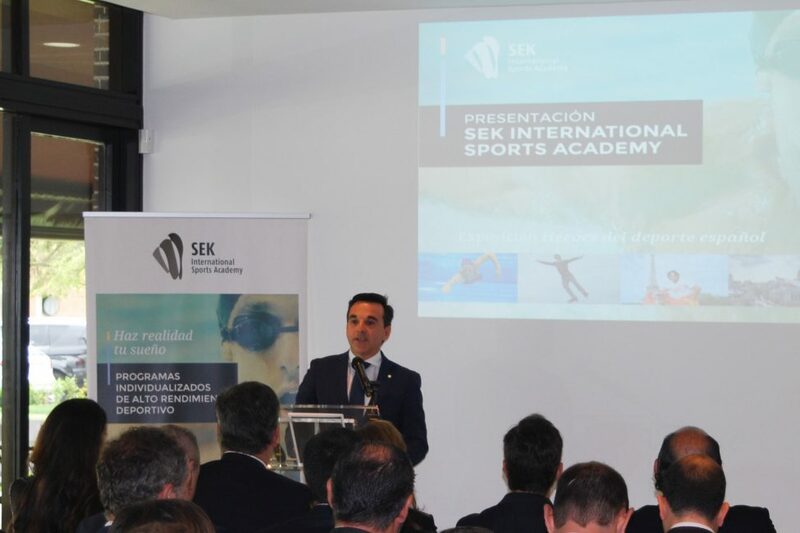 Nieves Segovia, President of SEK Educational Group, closed the event, and took the opportunity to remind the audience that ‘this project (SEK International Sports Academy) stems from over 50 years’ of commitment to sport. This project was needed to realise and culminate this tradition.’ Segovia also highlighted the exacting sporting and academic standards expected of students: ‘lesson timetables are flexible to be combined with the practice of sport, but they are never reduced. Students are expected to attain the highest academic and sporting standards.’ ‘Spain is an international standard in sport, but we also need to be an international standard in education,’ added Nieves Segovia. SEK Educational Group, boasts historic links to sport and a firm commitment to the practice of sport. It was the first private teaching institution in Spain to offer high performance athlete schools. Thanks to this trajectory, combining academic study and sport, we were awarded the National Sport Award on two occasions, in 1988 and 2010. Furthermore, over two million euros in scholarships and grants are allocated to physical activity and sport.